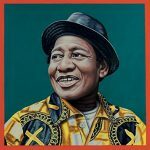 Good to hear Ebo Taylor’s single ‘Krumandey’ on Huey’s Radio 6 show this morning and sounding great. 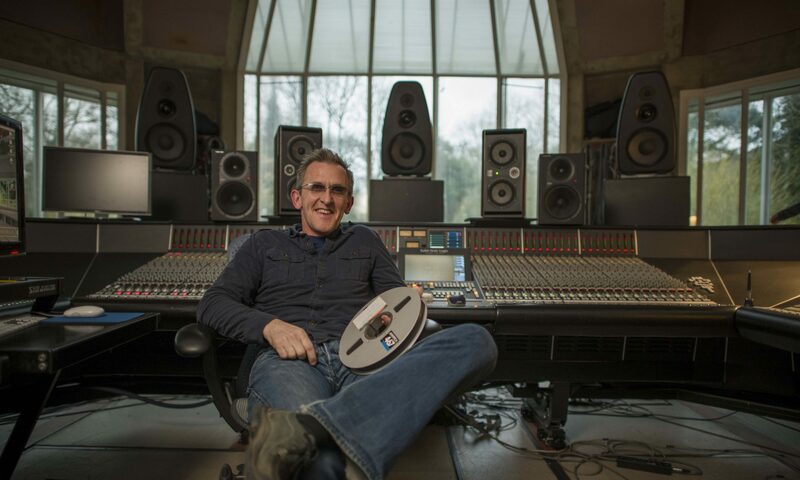 Finally… welcome to my new site. It’s under construction so bear with the dust and noise for a few months. I’ll be settled in soon.